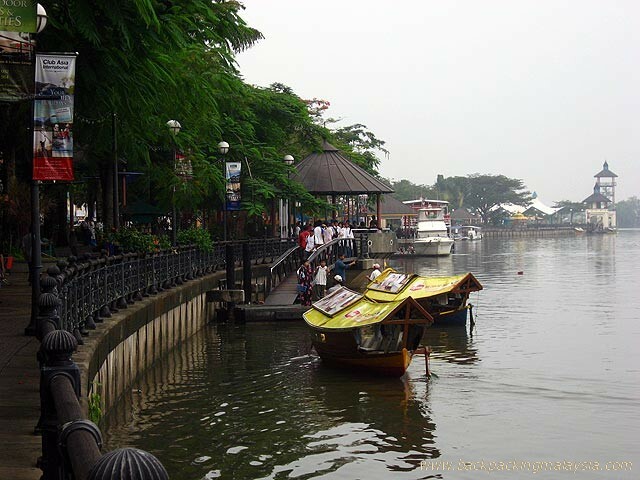 The Waterfront area of Kuching serves as the heart and soul of this city. A visit to Kuching is never complete without a stop to the waterfront. 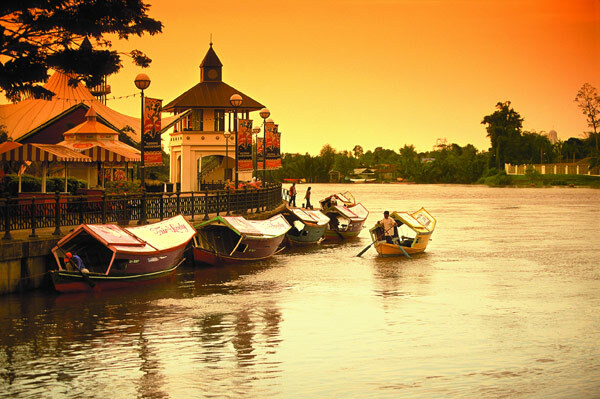 The �bot tambang� or �water taxi� on the Sarawak River is an icon of Kuching for as long as anyone can remember. They were believed to have existed long before Malaysia was formed. 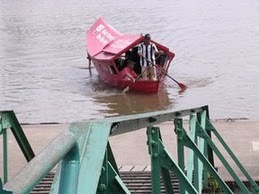 The small wooden boats, which can carry about 25 passengers each, bring ferry kampung folk living across the Sarawak River to the main bazaar and back. It is a cheap convenient way of transport. Though there is a good road and a bridge built to cross the river, it is still widely used by the kampong folks to come down to the town on the other side of the river bank It is a convenient means of transport that saves time and cost as compare for having to own a car and to drive a long way that may take around 20 minutes. The Bot Tambang need less than 5 minutes. These days, people from all walks of life, even tourists, can be seen on these boats. They usually berth at many landing points along the Kuching Waterfront. There is no schedule or timetable. The boatmen will set sail when the boats are reasonably filled up. As you hop onto the boat, you may unwittingly step on a cluster of coins. 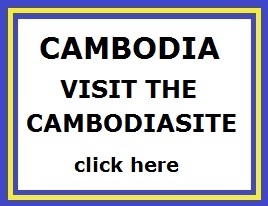 Don�t worry, they are dropped there on purpose. Passengers normally pay by throwing the fare, usually 50 sen, onto the Floor of the boat. It�s not ill-mannered, just the way it�s done. If you have dropped a ringgit note, you may help yourself to some change. 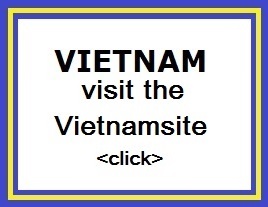 Most passengers now hand the money to the boatman along with a gracious �tank you�. The boatman earns a meagre RM 50 a day by transporting locals and tourists in his small wooden sampan. Nowadays the bot tambang are usually motorised. The boatman is at the front throttling the outboard engine and it usually takes less than five minutes to cross the River. It is best to take a ride in the evening for a spectacular view of the sunset.